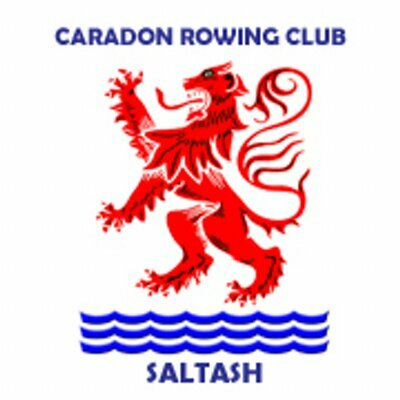 Full information on the Caradon Gig Club Website. 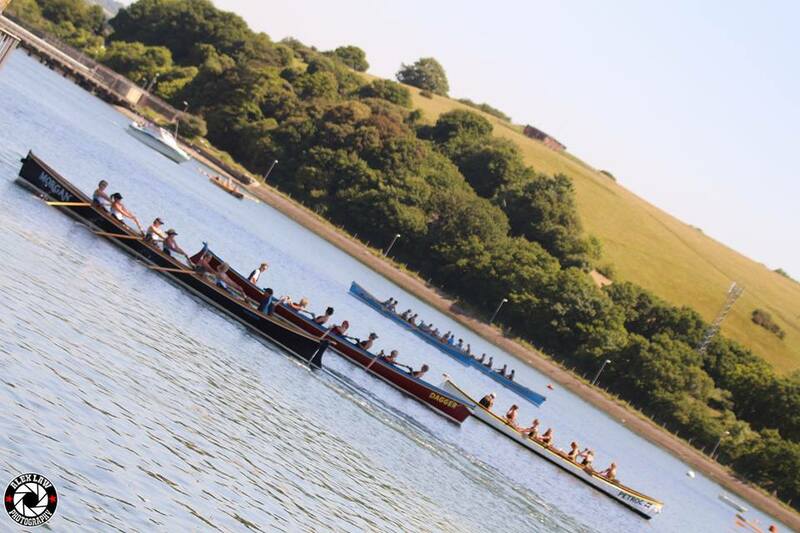 Information for racers: This year Caradon Gig Club will be hosting a Mixed Championships on Saturday 22nd July 2019. This event will be run from Jubilee/Brunel Green on the Saltash Waterfront and we will be racing up river (towards the Tavy). The Green provides a fantastic vantage point for the racing and enables us to have quick changeovers. 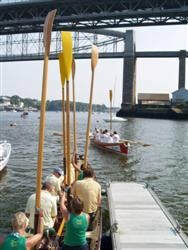 The Championships will coincide with the Saltash Regatta & Waterside Festival, so there will be plenty to keep you occupied in between races. Also, the new County Races which will take place during the day for all to watch.